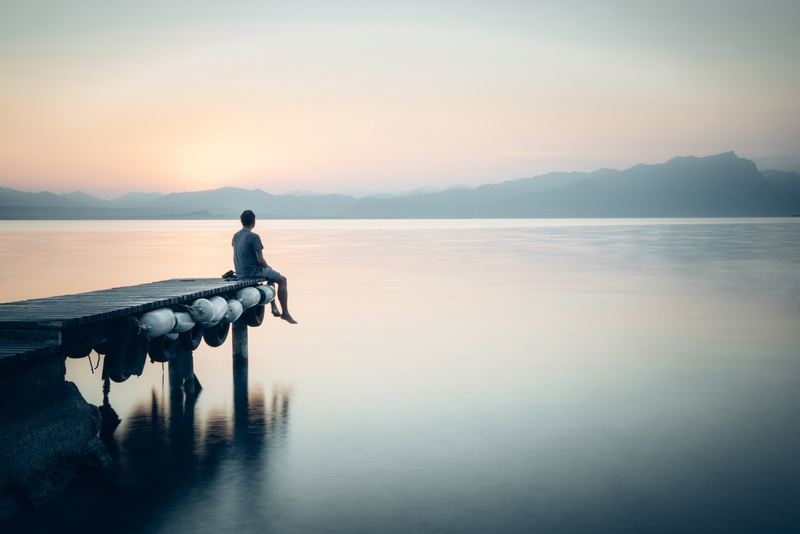 Mindfulness is a therapeutic technique used to help one achieve a mental state of awareness in the present moment while acknowledging and accepting his or her own feelings, thoughts and bodily sensations calmly. Introducing one to Mindfulness and its effects on the brain. Acknowledging one’s thoughts and emotions as fluid and moldable instead of rigid and controlling. Identifying how to deal with judgments and other difficult times. Cost $150 for a 6 week group or $30 per session.